As a teacher who specializes in children with special needs and those with developmental disorders, Danny “Abby” Rodriguez comes armed with patience, passion, and empathy. 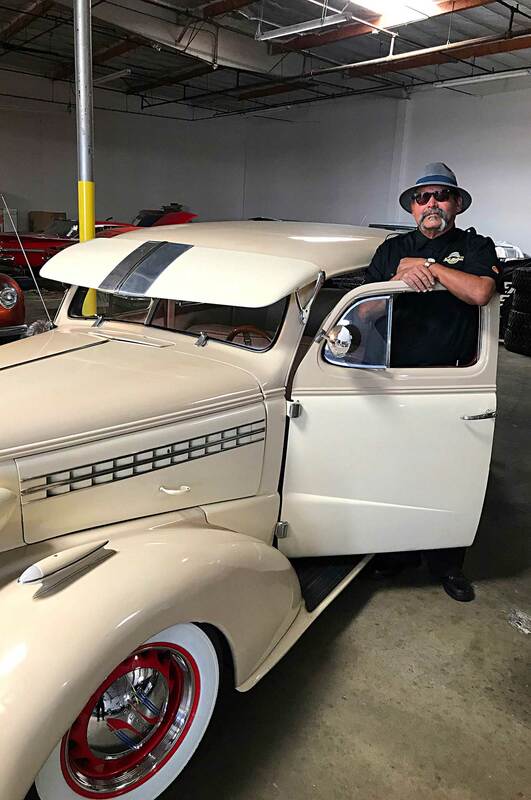 For over 25 years, his work as an educator has been a passionate endeavor to help others yet somehow he still manages to find the time to raise a family of his own, help arrange local charities and shows, all the while attending to his small fleet of classic cars. With a large family of his own, Danny pours the same love into his students as he does his own family but his life’s work goes above and beyond the traditional educational system. 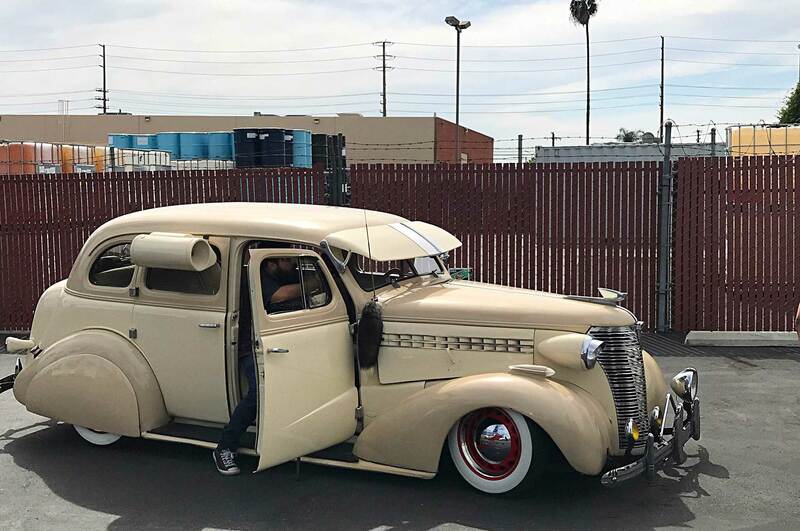 Outside of the classroom, Danny is a classic car collector, as well as the president and founding member of Classic Dreams Car Club in Bakersfield. But his passion for classic cars runs deep, and one look at his arsenal of cars will reveal an enviable collection of 10 early year convertibles, a few hardtop bombs, as well as a 1959 and 1976 Monte Carlo. So ride with us on this next journey of Roll Models, sponsored by Quaker State and Shell Lubricants, as we take a deeper look at Danny’s collection of cars, thoughts, and opinions. He leads a life of purpose and in the end he’s the real deal and he’s got a thing or two to teach us. So power up, tune in, and turn up because class is in session and you can catch it all on our YouTube channel. Find out how Steven Davidson built an incredible following that is growing exponentially.